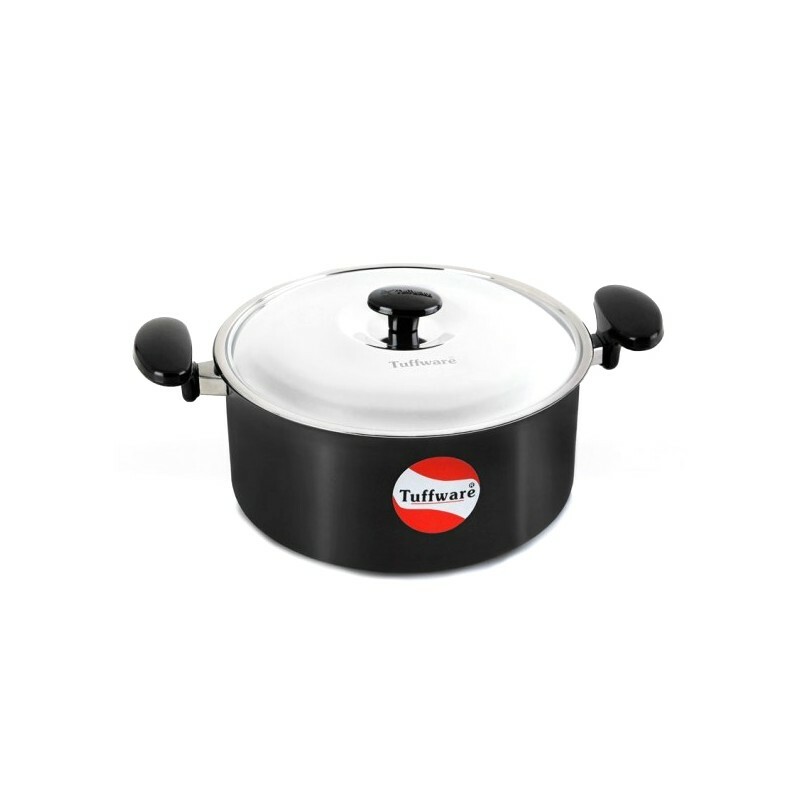 Tuffware Hard Anodized Cookware is also suitable for cooking that involves use of sufficient water. 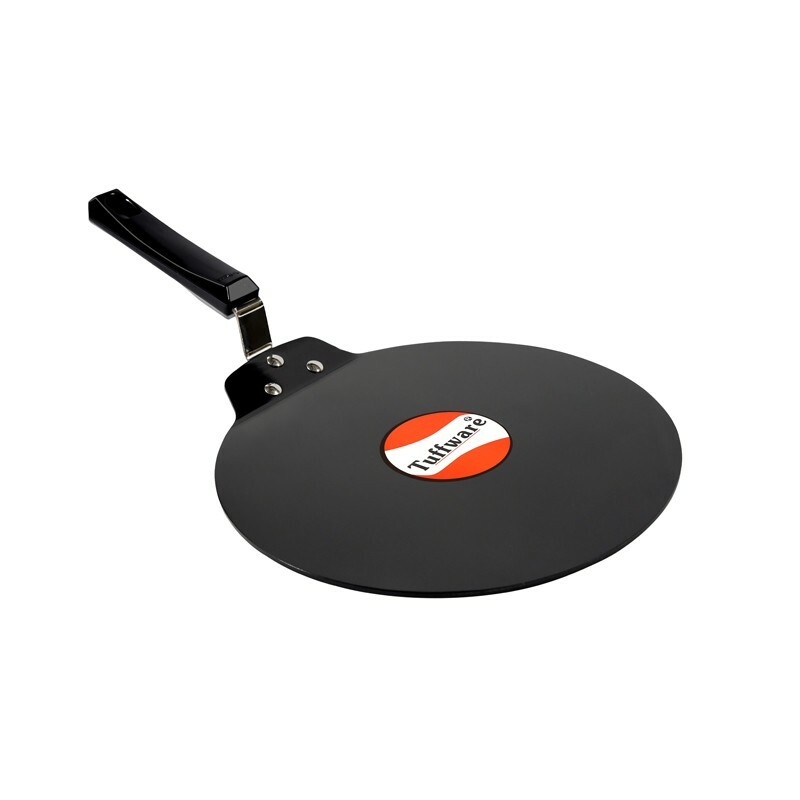 The surface is non-toxic, non-staining and non-reactive to food particles. 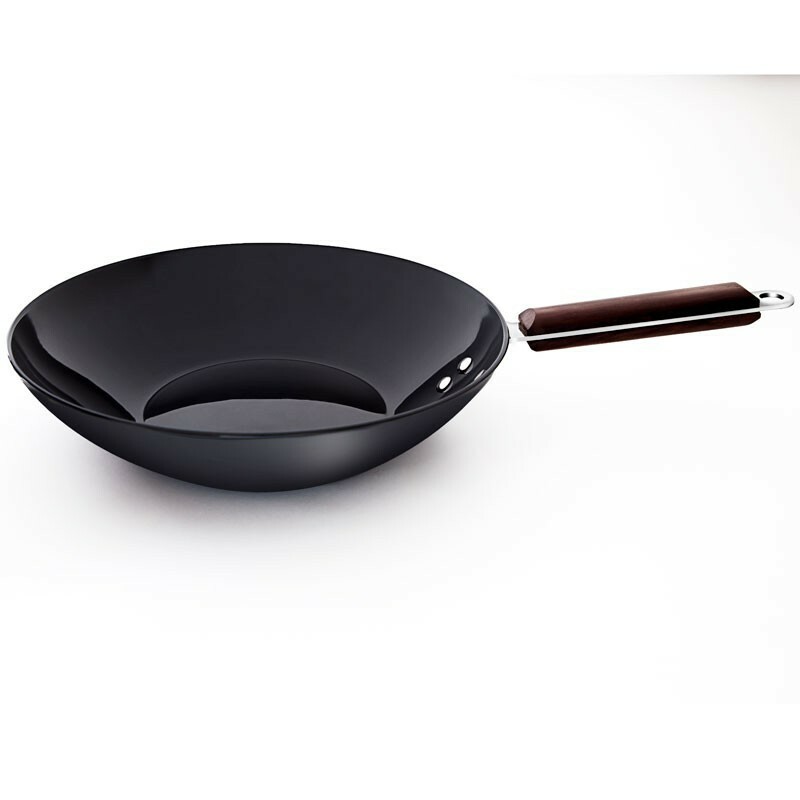 Hard anodized surface heats faster and offers even heating, keeping the food unspoiled even by high heat. 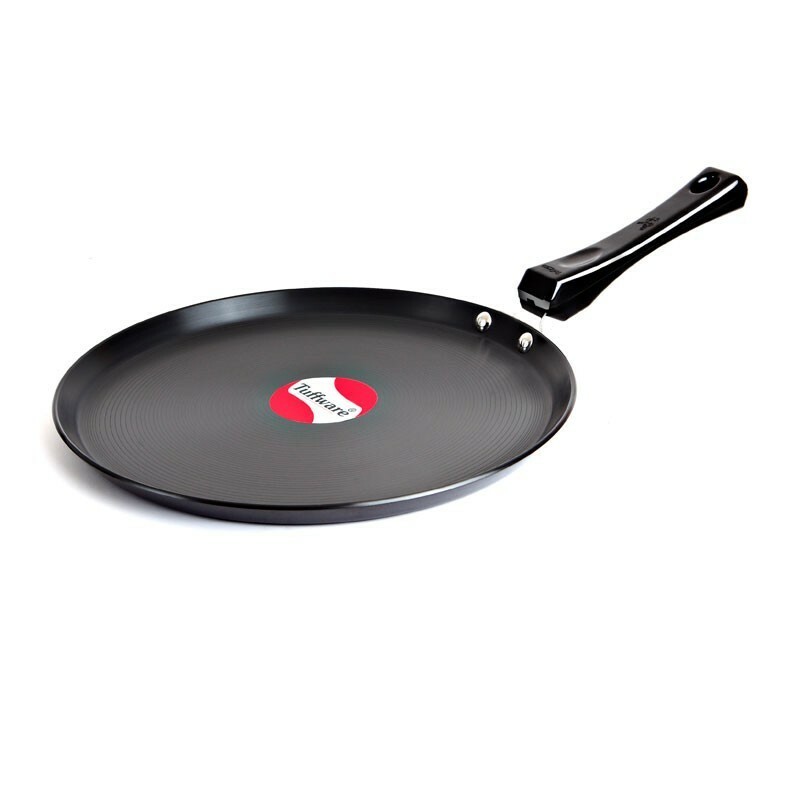 Besides, Tuffware hard anodized frying pan and are tough and durable. 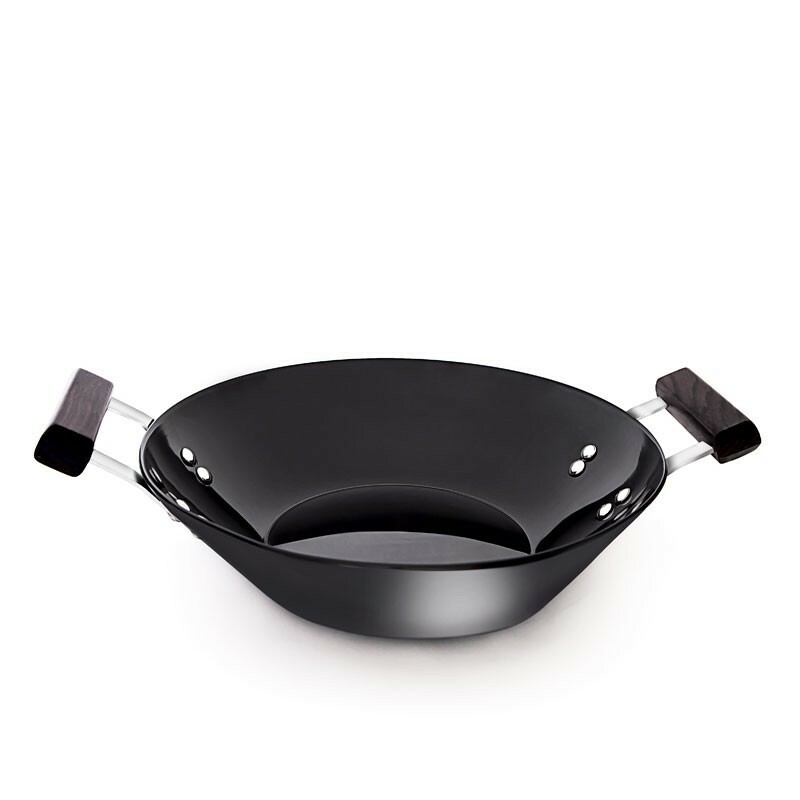 By far, one of the most admired features of hard anodized cookware is its sturdiness. They are thick and durable. 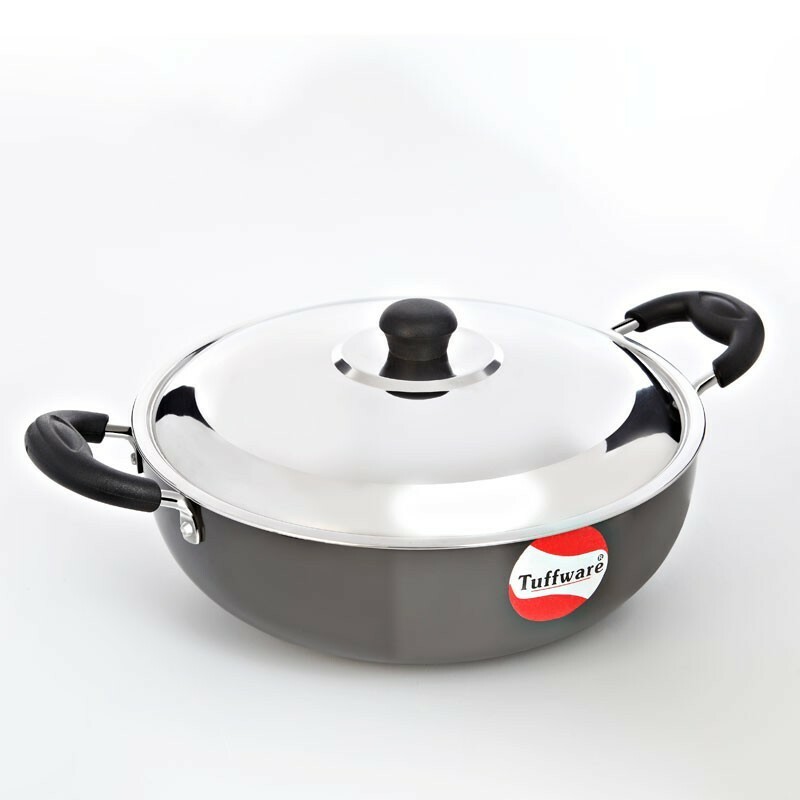 Tuffware manufactures extremely durable cookware which is twice as hard as stainless steel. 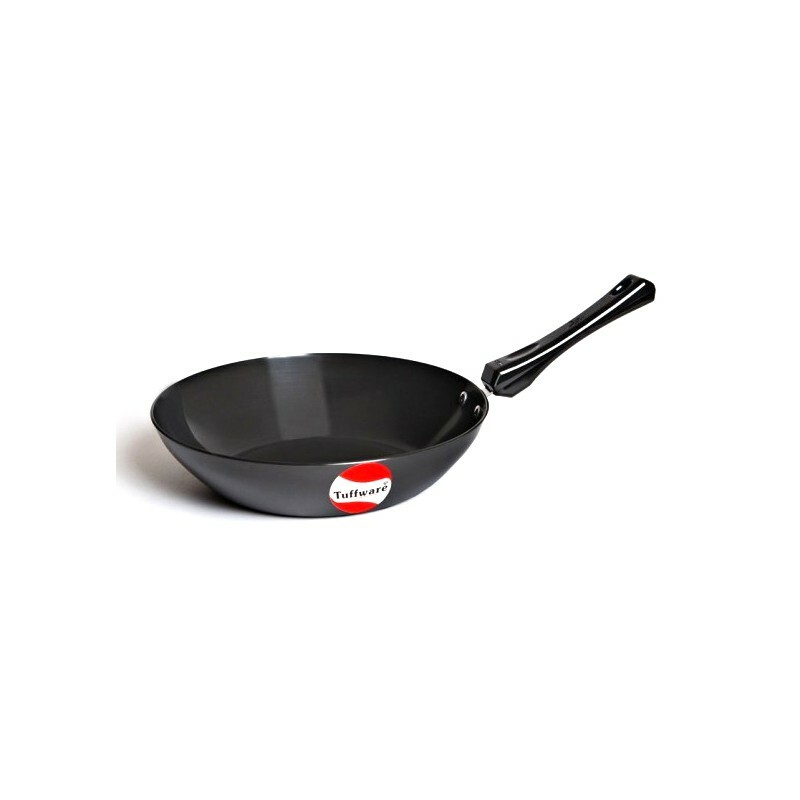 Hard anodized cookware also resists abrasion; the surface does not chip or peel easily. 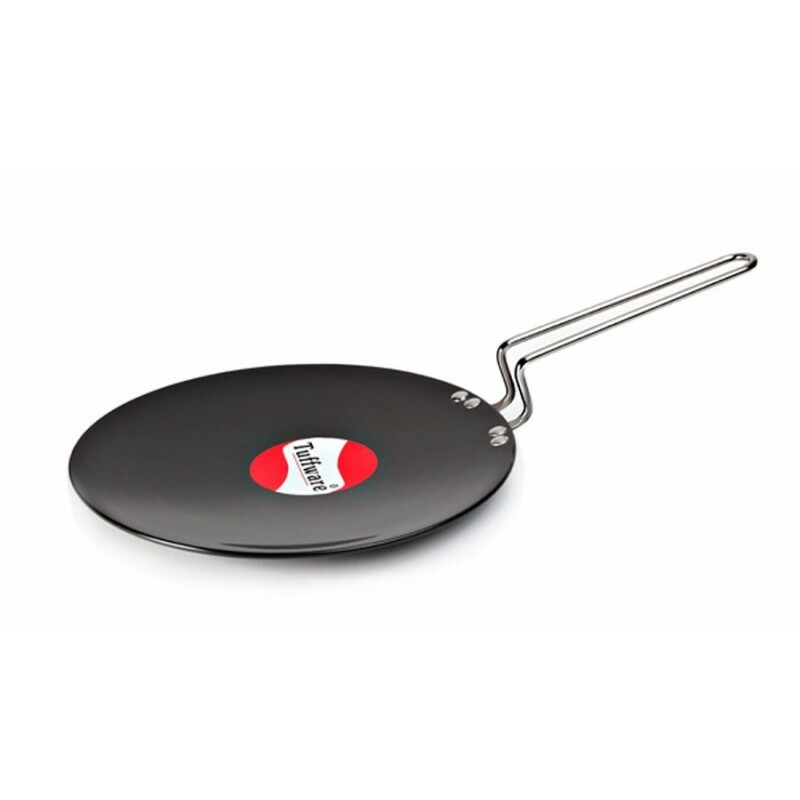 They are designed to handle extreme heat level without damaging the finish or spoiling the taste of the food. They do not corrode and keep looking new for years. 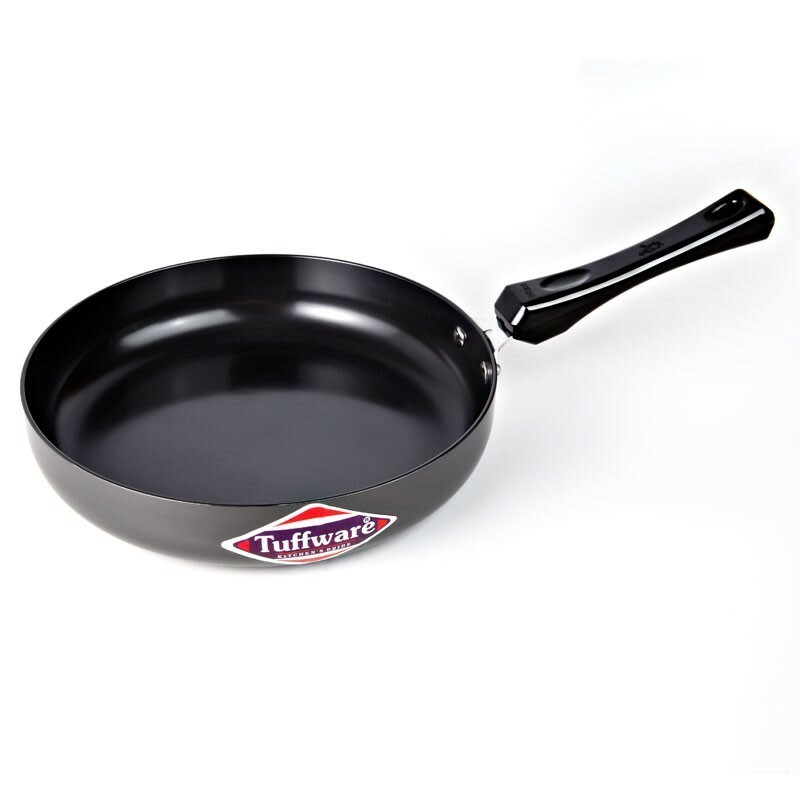 Tuffware also allows you to make use of metal ladles on hard anodized surfaces.